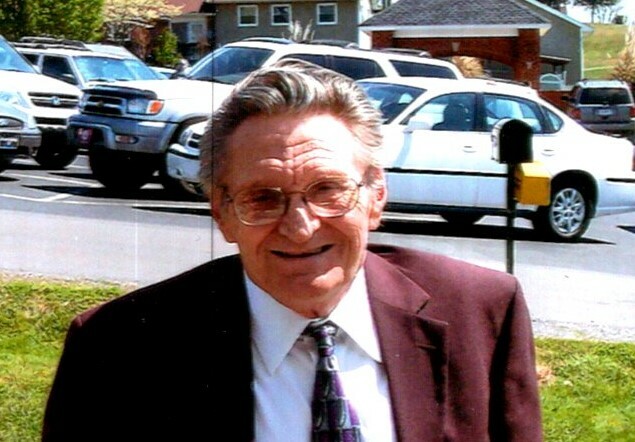 CHURCH HILL – Harold L. Hite, 80, passed away on Friday, April 5, 2019 at Indian Path Community Hospital. 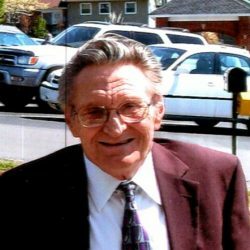 Harold was a lifelong resident of Hawkins and Sullivan County. He was a member of Mountain View Baptist Church and retired from Mullins Company. He was preceded in death by his parents, David and Purnie Wagner Hite; several brothers and sisters. Harold is survived by his wife, Betty Hite; daughters, Janice Mullins, Mary Ann Martin (James), and Karen Crawford (Richard); son, Jeff Hite (Teresa); grandchildren, Victor Mullins, James Mullins, Leah Hite Gooch, Joshua Marsh, Laura Epperson, Avari Bellamy, & Keisha Dolen; several great grandchildren. A visitation will be held from 5:00 – 7:00 PM on Monday, April 8, 2019 at the Johnson-Arrowood Funeral Home. A funeral service will be conducted at 7:00 PM in the funeral home chapel with Rev. Dale Morelock and Rev. Danny Dolen officiating. A graveside service will be conducted at 11:00 AM on Tuesday, April 9, 2019 at Church Hill Memory Gardens. Those wishing to attend the graveside service are asked to meet at the funeral home by 10:15 AM to go in procession. Pallbearers will be J.T. Bruner, Victor Mullins, James Mullins, Donavan Mullins, Joshua Marsh, Bobby Way, Bill Smith, & Herman Dobbs. Honorary Pallbearers will be Richard Crawford, James Martin, and Philip Dolen. Johnson-Arrowood Funeral Home of Church Hill is honored to serve the Hite family.